504 Main by Holly Lefevre: A Few Announcements...Tickled Pink is coming later! A Few Announcements...Tickled Pink is coming later! Hey All! Tickled Pink is on it's way. and no electricity last night has slowed me down! I visit EACH link before I post! So read on for some more fun! 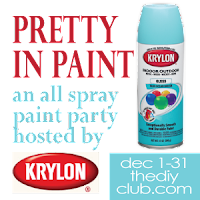 The DIY Club is hosting some FUN parties! In addition to our regular Project Party, we have lots happening over there! to bring you even more projects, ideas, and inspiration. There's a Pretty in Paint Party going on! 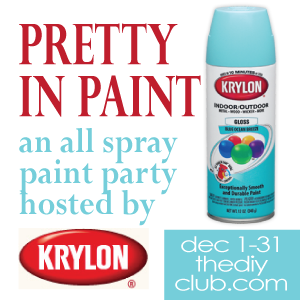 we have a Purdy Party happening too!